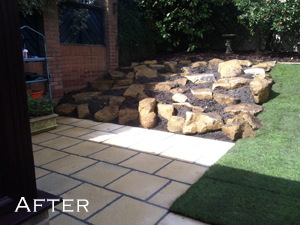 When you require professional landscape gardening in the West Yorkshire area, get in touch with the team at Richard Jowett and Son. 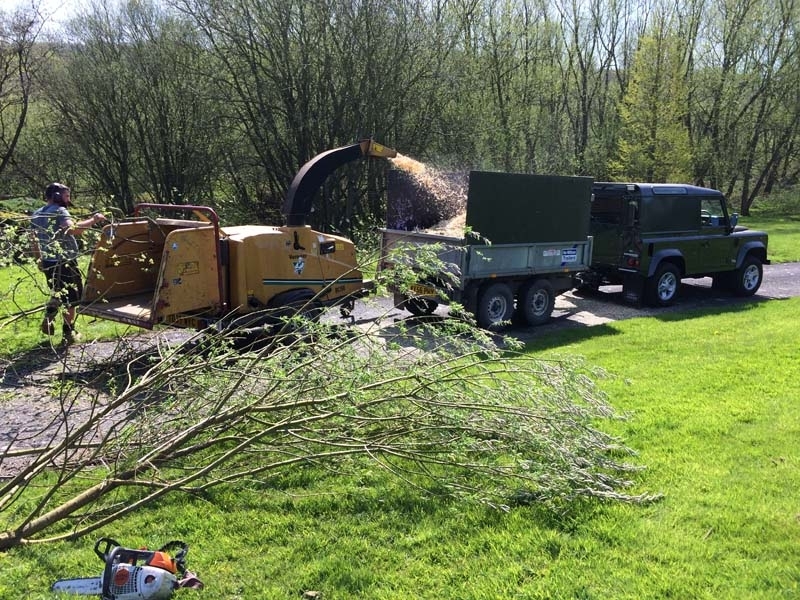 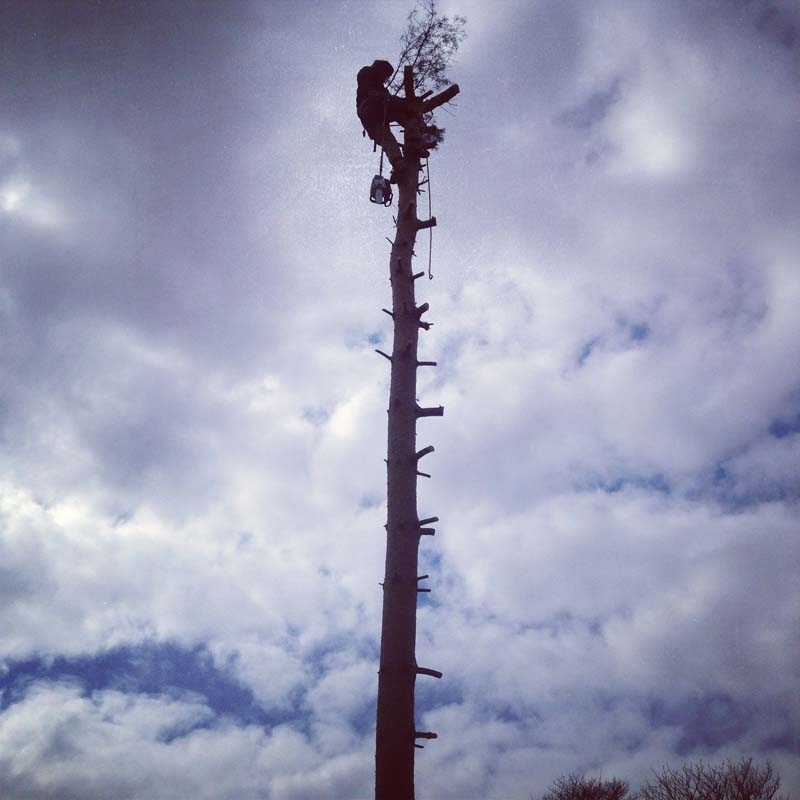 We take a real pride in being a family run company that has been providing expert landscaping, to both residential and commercial clients for over 37 years. 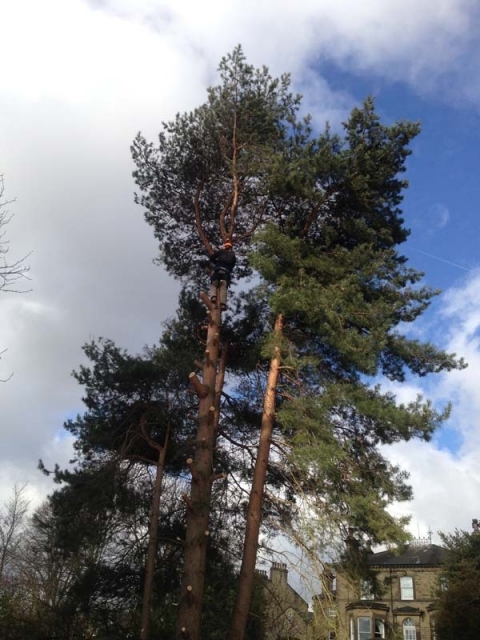 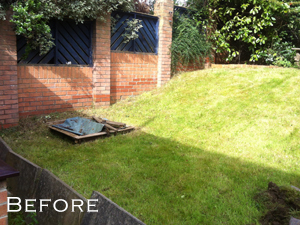 We have also carried out garden work for schools and larger projects in and around the Halifax area. 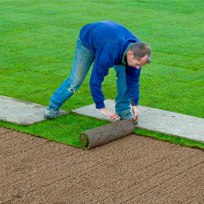 No job is ever too big or small for us to handle and we have a large client base that are more than happy to recommend our services. 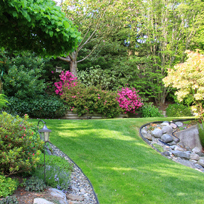 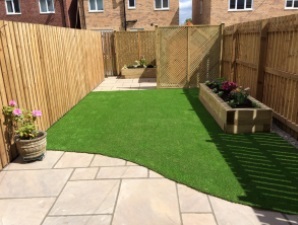 We have the skills and knowledge to provide a huge range of landscaping services and garden overhauls, from small residential gardens to large ventures including schools and industrial projects. 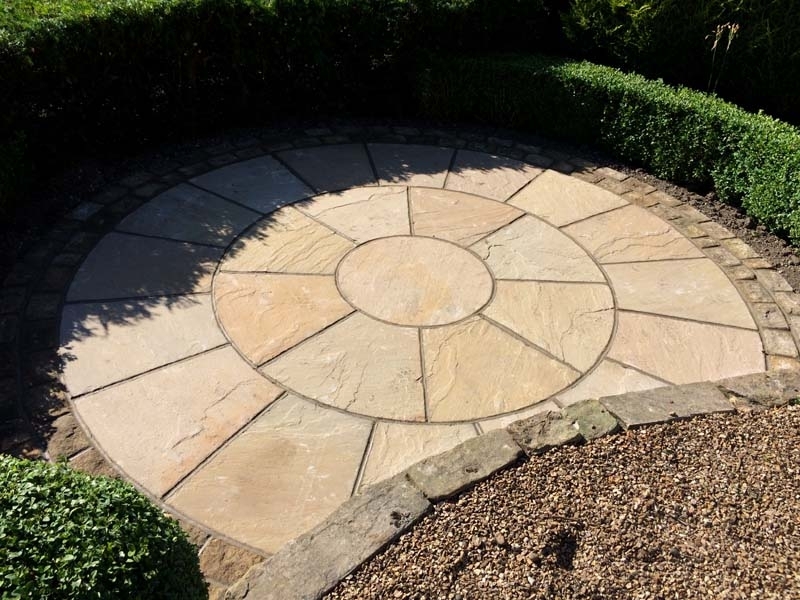 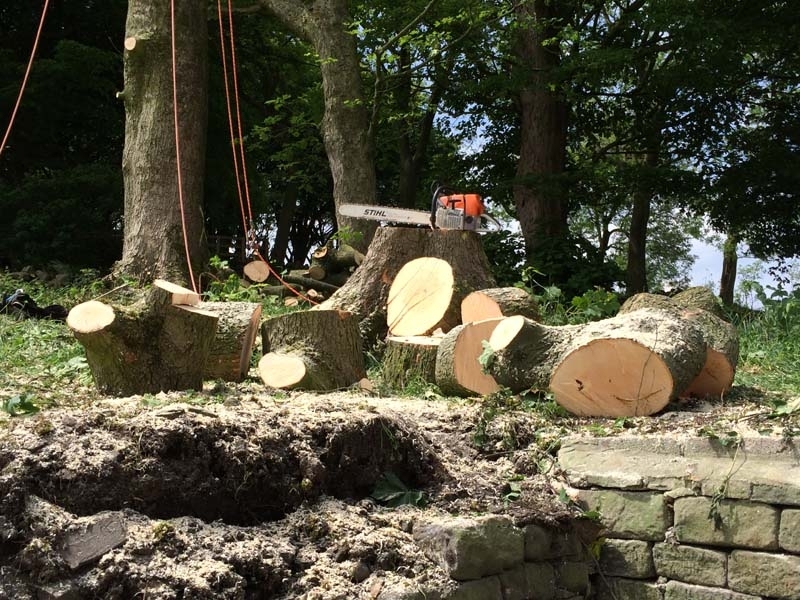 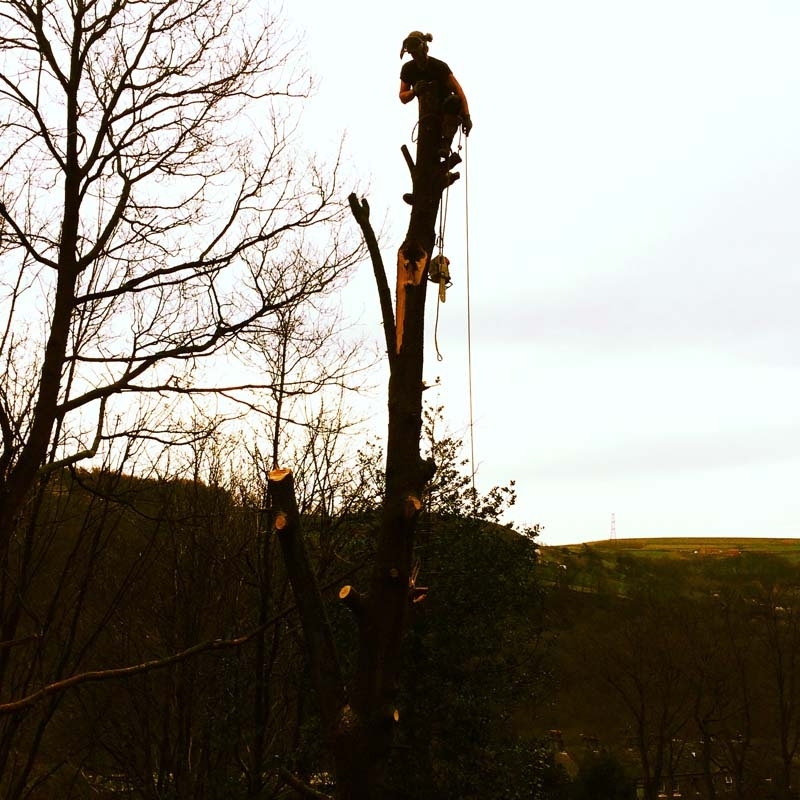 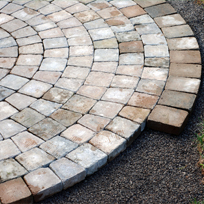 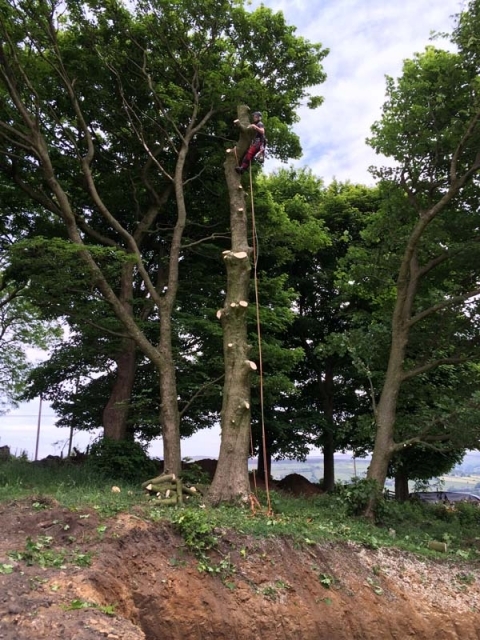 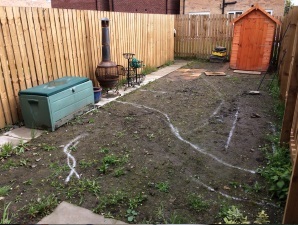 Our highly experienced team can carry out all kinds of work from design all the way through to construction of your project, providing a professional and cost-effective landscape gardening service throughout the West Yorkshire area. 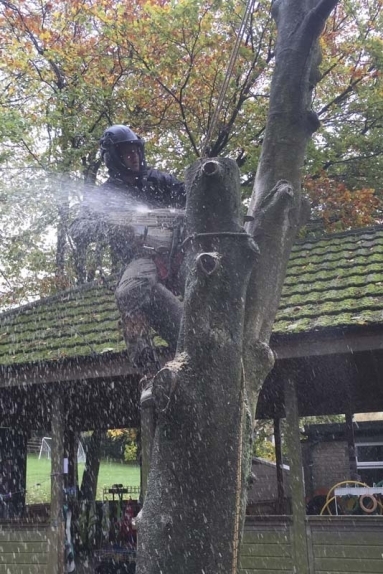 Just for your complete peace of mind we are City & Guilds qualified, CHAS registered and fully insured by £10,000,000 public liability cover. 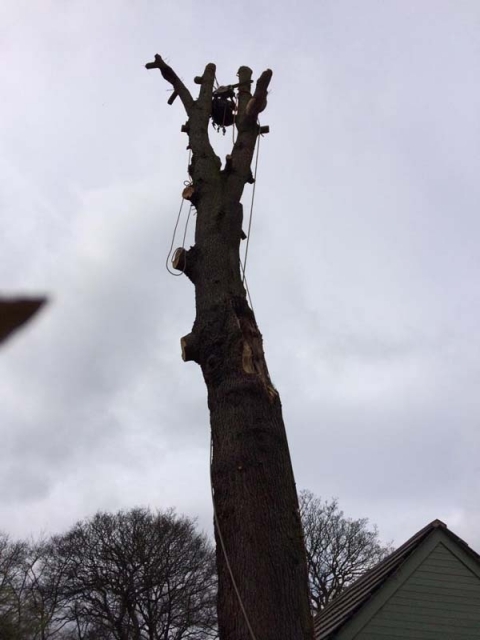 If you would like to find out more, please done delay give us a call on 0142 237 3981 or 0771 007 4981. 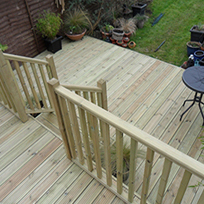 Alternatively, you can drop us a message via the Contact Us page on this website.